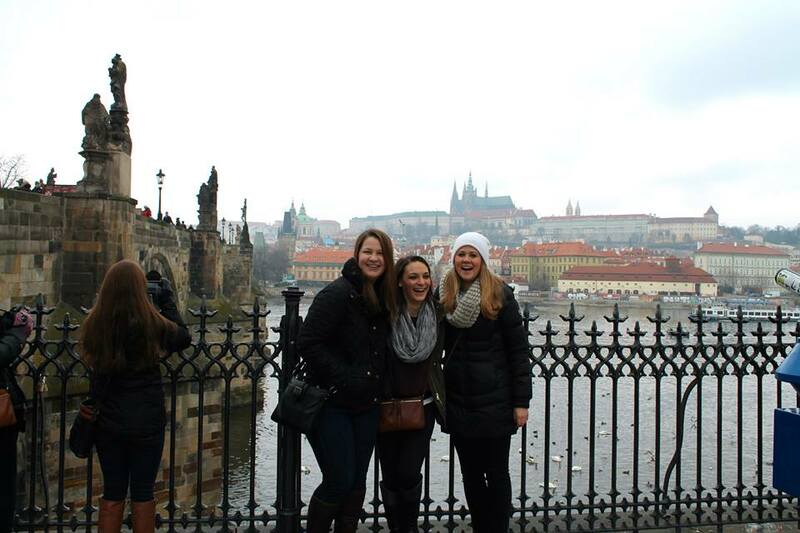 This past weekend I traveled to Prague with a couple of my roommates. Prague is situated in the Czech Republic, where they speak Czech. I had trouble even saying hello in Czech, but I tried my best. Prague is beautiful and in my opinion very unique. 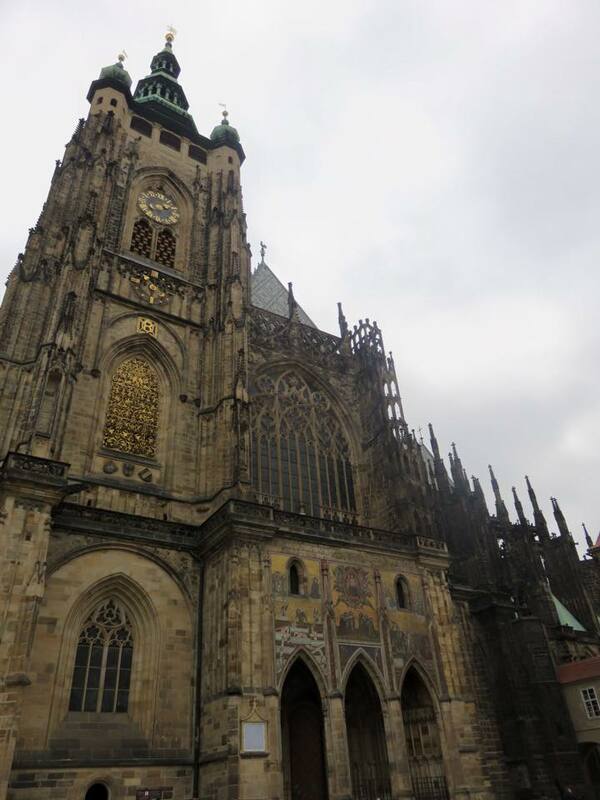 Most of the monuments, including the Prague Castle, are Gothic and therefore very different from most cities. The buildings are pastel colors, which brightens up the city. 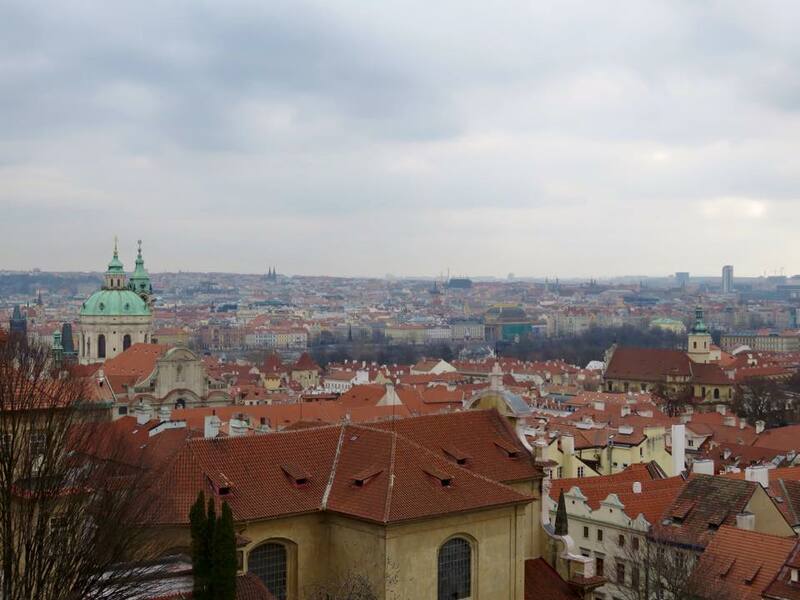 View from the Prague Castle! 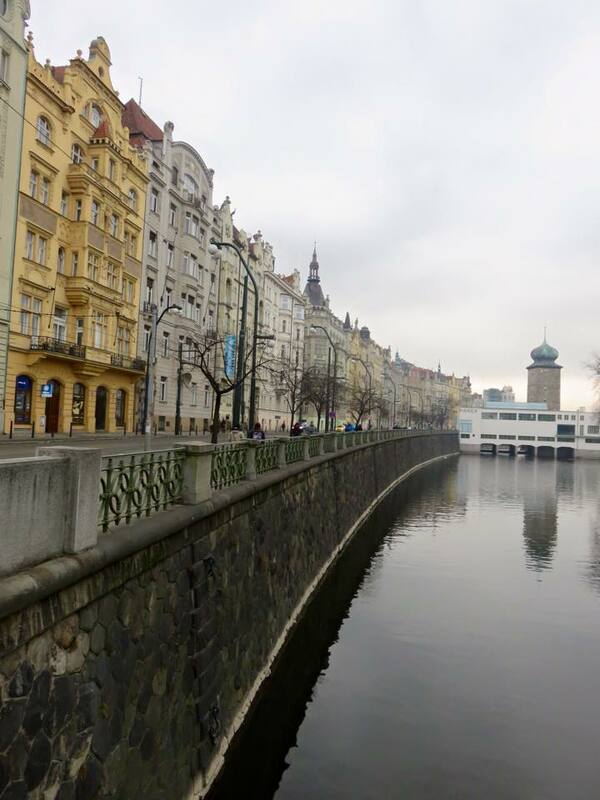 While staying there for a few days, I learned some valuable information and decided to give a few tips and tricks, as well as my favorite parts of Prague. 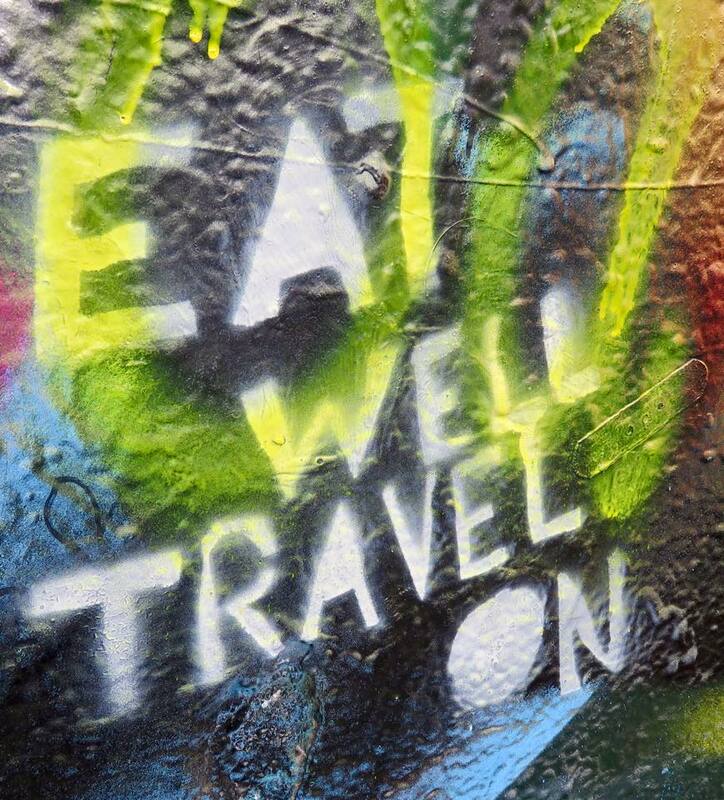 DO go to the John Lennon Wall. While I was there, it was swarmed with tourists, but I took the time and started reading the various quotes and words on the wall. It really was quite inspiring, not to mention a very kind man was singing Beatles’s music to add to the ambiance. 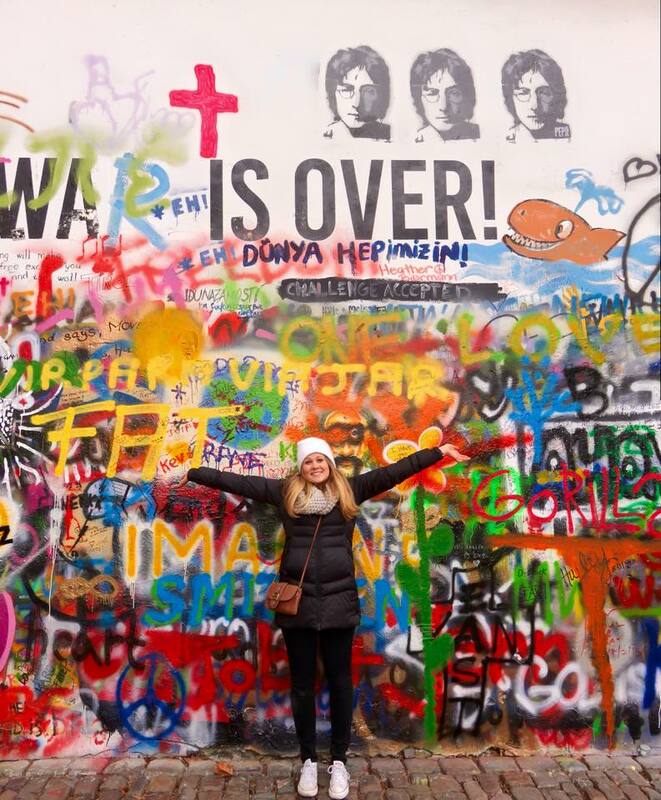 Me at the John Lennon Wall! I loved looking at all the quotes and inspiring words on the wall. DO stay at Miss Sophie’s hostel. 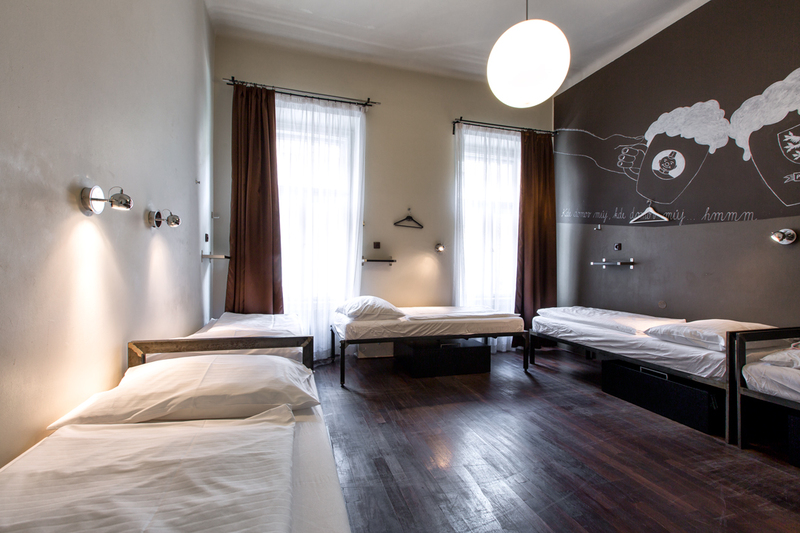 This is the best hostel I’ve stayed in so far while I’ve been in Europe. It is very clean, the rooms are huge (my friends and I had our own room with a full kitchen), and it has an incredible breakfast. The breakfast consisted of delicious eggs, multiple kinds of toast, fruit, vegetables, hot dogs (weird, I know), yogurt with a thousand different toppings and MORE! This is the room we stayed in for 2 nights. 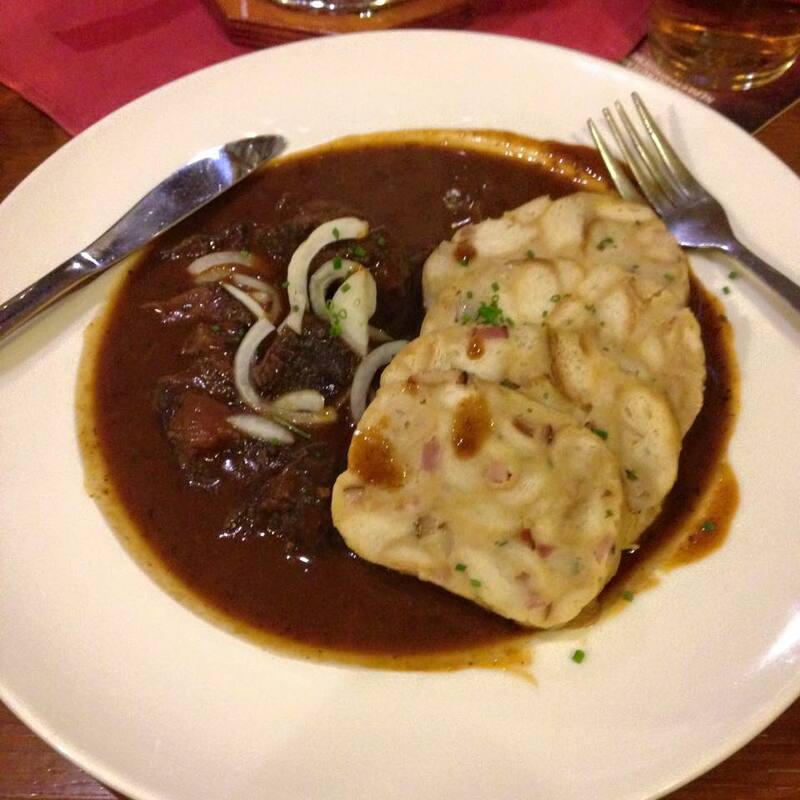 DO try the native goulash soup at a traditional Czech restaurant. Their goulash soup consists of meat and potatoes in a somewhat spicy broth. It was very good and had it a couple of times. It also is equivalent to only 2 euro. DO visit the Saints Cyril and Methodius Church which includes a memorial to the victims of the Heydrich Terror. This was honestly one of the coolest things we visited while in Prague. 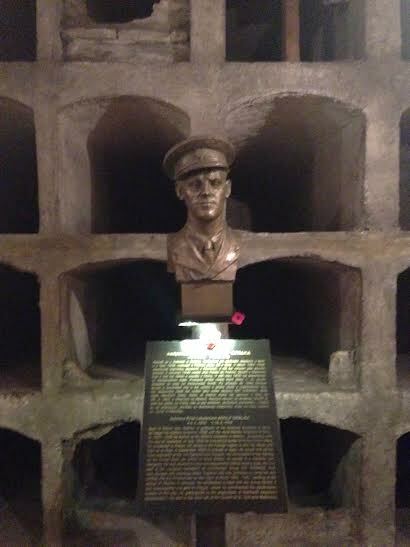 It was a memorial to honor the Czech soldiers that were killed there during the Nazi Invasion. 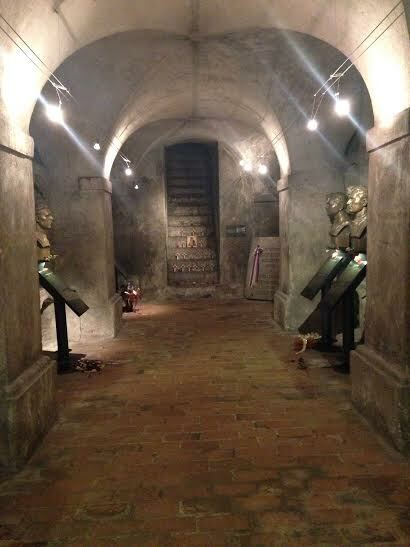 Before the invasion, it was used as a hiding place in the crypt of the church for soldiers. DON’T spend more than 10 euros on a meal. Prague is cheap. They have a different currency called Crowns and one euro is about 27 crowns. Therefore, meals were extremely inexpensive and you can eat a lot of food at a low price. beef goulash with bacon dumplings. DON’T eat the food in the Old Town Square. Because it is a huge tourist point, they rack up the prices 3-4 times the price it should be and the food is at best average. Instead, walk a couple blocks away and you’ll get great food at a very good price.